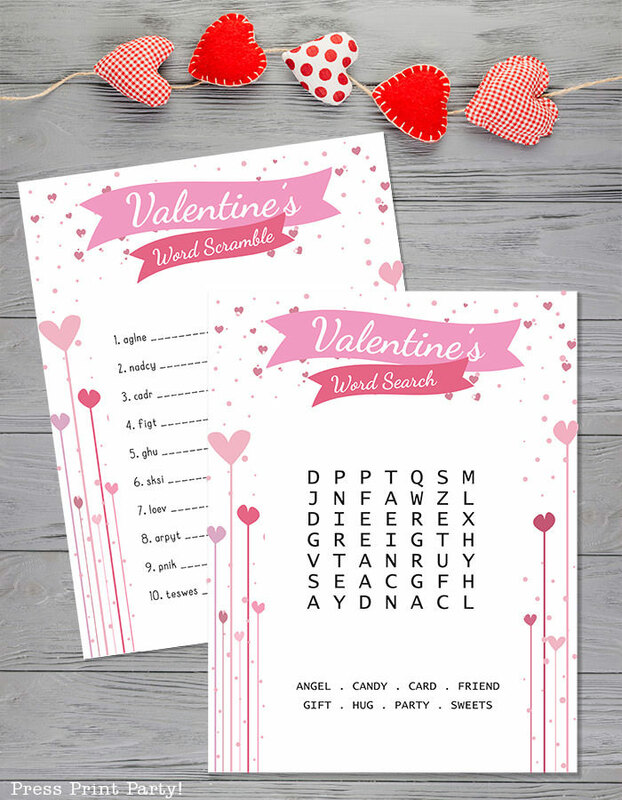 FREE Valentine Word Search & Word Scramble for Kids- Press Print Party! Kids just love to do special activities for each holiday. And Valentine’s Day is no exception. So I created two pairs of new, free Valentine’s Day word search and word scramble activity sheets just for them. These are also great for teachers who want something new and fun to do on Valentine’s Day. Though I’d encourage the teachers to leave the brandy until after class. Or use them as part of Valentine’s Day gifts for your kiddo’s classmates. Pair them with a heart pencil and these free Valentine’s pencil toppers and you have a fun game package to give out to everyone in class. My kids love a good word search and grabbed these as soon as I printed them. But the word scramble was a little tougher and kept them entertained a bit longer. 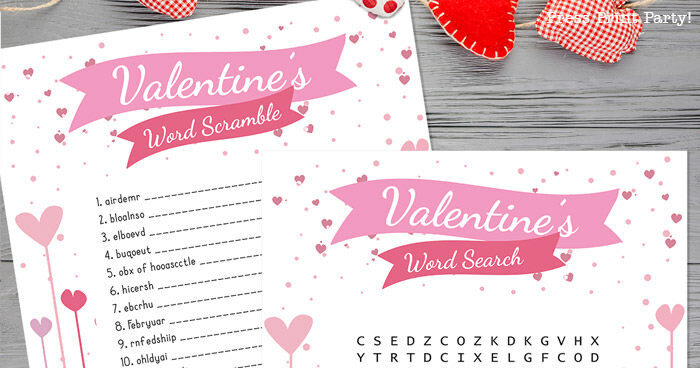 I made two levels of Valentine’s Day word searches and word scrambles. You’ll get to decide which one your kids can handle. And this is what level 2 looks like. Longer words and lots more of them. Making the answer key for the word search took me a little bit more time than I thought it would, so bigger kids should be kept entertained for at least a little while. I gave these to my older girls and they had fun figuring out the answers. 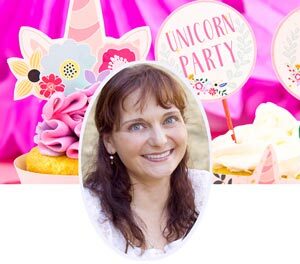 Go check out lots more free Valentines printables and ideas on the blog! Favorites ever !! This is such a cute idea and print. I love word search puzzles!! They look so fun! Thank you! These are so perfect for Valentine’s Day fun! 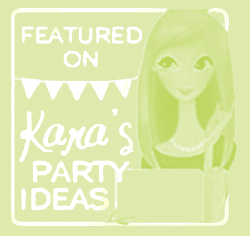 What a fun activity & these are cute too! 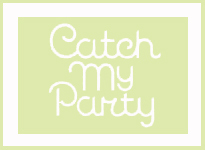 I’m a huge fan of a good party activity! Thanks these are cute! These are SO fun! My middle son is just starting to read more confidently and these are perfect for him. I love fun holiday worksheets like this! These are so cute! This is so fun!! My oldest daughter would love this!